Although Universal is still developing a possible sequel to the Jeremy Renner spin-off The Bourne Legacy, with Justin Lin attached to direct, the studio has also taken serious positive steps towards resurrecting the original Bourne franchise, according to movie news website Deadline. 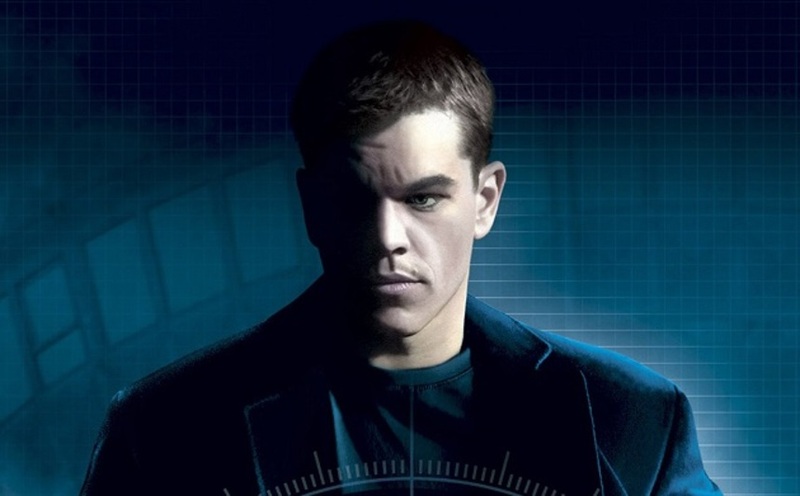 If Deadline's sources are to be believed, the studio has begun making deals to get Matt Damon on board again as Jason Bourne, and Paul Greengrass to write and direct a new instalment. If true, this would be remarkable news indeed. Greengrass directed the second and third parts, 2004's The Bourne Supremacy and 2007's The Bourne Ultimatum, and has always stated that for him, the story was now finished, and he had no interest in directing another one. Damon has also been very vocal about only revisiting the action hero role if Greengrass was at the helm. Teaser Trailer For "The Ring 2"
Christopher Reeve. The Oddest Tribute. Nice Though. Greengrass can not direct coherent action scenes. His Bourne films had way too much choppy editing, extreme close-ups, and bouncing camera shots. While Legacy had some iffy camerawork, I felt it was more effective. Tony Gilroy showed more competence in action scenes. They should just continue the new series and leave the previous one be. greengrass can direct a good movie though. did you see batman's fight scenes? but they're damn good films. to dismiss a director just because of poor fight scenes is kinda silly. if he will just hire a camera man w/o parkinsons, then it should be fine. The camerawork and editing for the Dark Knight series had a purpose to it. With Batman Begins, the fight scenes were seen from the point of view of the people getting beaten. With the following films, the pulled the camera back and they were much more coherent than Greengrass' Bourne films. I did forget about The Green Zone which did have much less nauseating camerawork and editing, so if he handled the Bourne films like that, I would be satisfied. Even if the rest of a movie is good, choppy editing and extreme close ups can ruin the experience. With The Bourne Identity, everything could be seen clearly including the action scenes. While there was some quick editing and close-ups, they were done well and without excess. Greengrass' Bourne films just took it too far where even the non action scenes gave me motion sickness. the ending scene, in broad daylight is terrible. also, bane fight scene is atrocious. you can see punches are fake and don't come close to landing. well guess agree to disagree. they're wonderful films w/ tension and good pacing. "Atrocious" and "terrible" are not words I'd associate with the Dark Knight series camerawork and editing. I could see what was going on. The camera didn't always shake and there weren't cuts every 2 seconds. And it certainly didn't look like blows missed their target. Nolan and Greengrass do not have similar film making techniques. Greengrass usually goes with a pseudo-documentary look with his films which sometimes works. His Bourne films were so removed from the first, and it seems like people have forgotten about Liman's effort. Quick cuts and close shots have a place in action films but Greengrass isn't the best at it. Nolan isn't the "be all, end all" action film maker, but his style works much better.